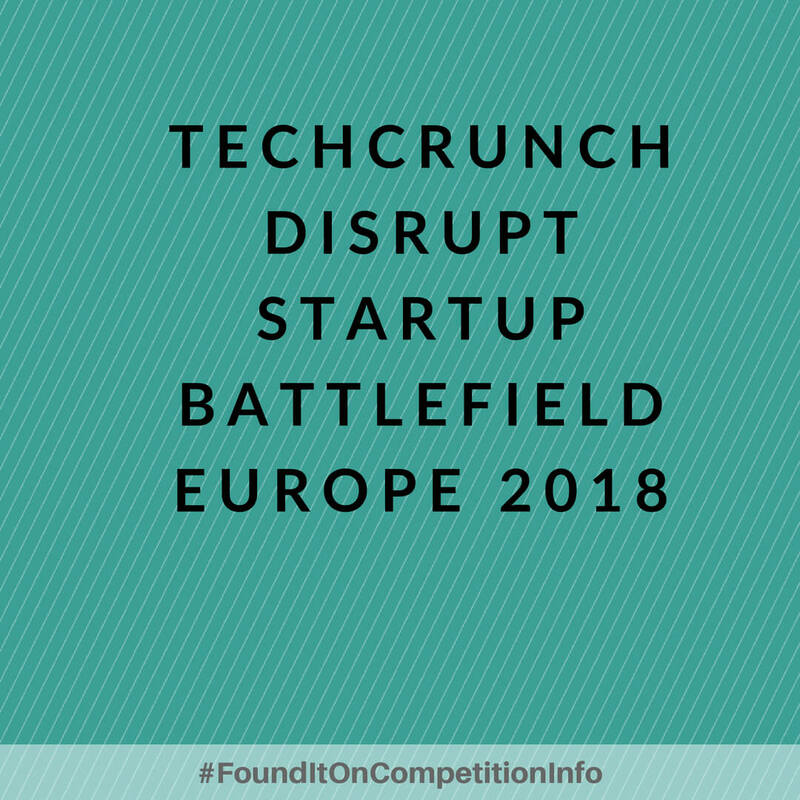 The TechCrunch Startup Battlefield Europe 2018 is a competition that will bring some of the world’s top early stage startups together. These startups will present their pitches to top judges in front of a vast live audience, present in person and online. To promote the Battlefield they collaborate with Crunchbase, ProductHunt, and AngelList to make sure your startup will be visible everywhere when you launch!